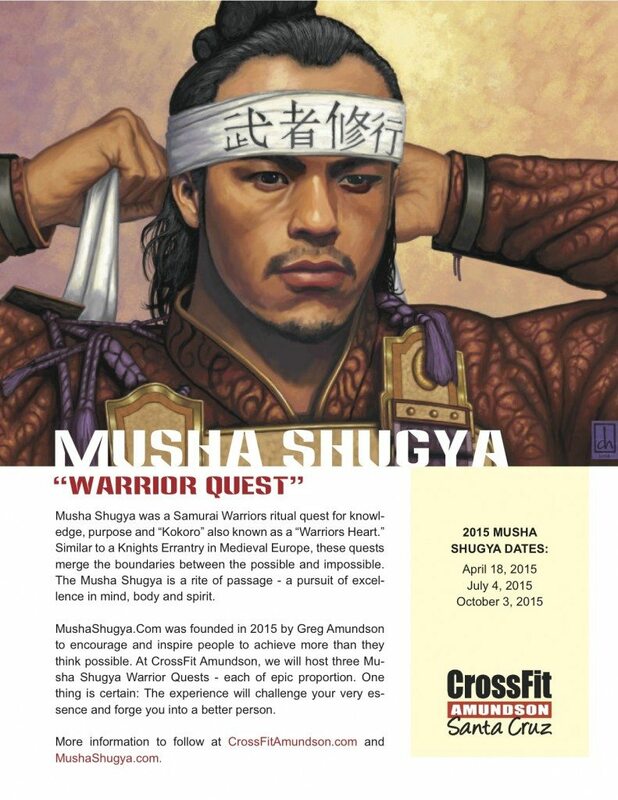 The 2016 “Musha Shugya” Warrior Quest is scheduled for Sunday, September 4, from 0800 to TBD. There will be an Advanced “Musha Shugya” running concurrently for former Graduates. This is a life changing challenge that will integrate your Mind, Body and SPIRIT like nothing you’ve ever experienced. Any questions please check with Greg Amundson or any former “Musha Shugya” Graduate.